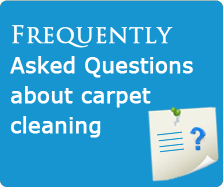 Contact JRJ Pro Clean if you are in need of residential or commercial carpet cleaning or repair services, or water damage resolution services. You can also submit a request for a quote in our easy online form. All in-person estimates are guaranteed for 30 days. We look forward to hearing from you. Or complete the online form below and we will be in touch with you shortly. 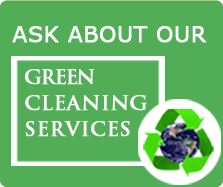 24 hour emergency service is also available, call 703-928-3364. "10% discount off JRJ Pro Clean services for military, police, firefighters, and other uniformed service members. Call for details!" "Call JRJ Proclean today for a free estimate!"